WWE superstar Chris Jericho is primed for his battle with Kenny Omega at ‘WrestleKingdom 12’ and is aiming to end Omega’s NJPW career in the process. “I’ve never wrestled Kenny Omega before” Jericho said in an interview with New Japan Pro Wrestling. “I understand how great Kenny Omega is. Everybody’s talking about Kenny Omega and that’s one of the reasons why I wanted to have this match, because the timing for this match is perfect. It probably couldn’t have happened last year. 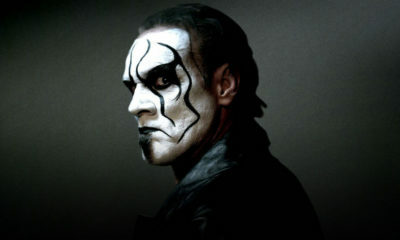 “This is the time for Kenny vs. Jericho. And he’s from the same home city as I am; from Winnipeg, Manitoba, Canada, and to me, there’s a special connection there. He basically grew up in Japan, so did I, this is my 52nd tour of Japan in January. I think, we’re not just typical foreigners, we’re not just typical guys. We’re almost honorary Japanese. Jericho also talked about their differing styles in the ring. 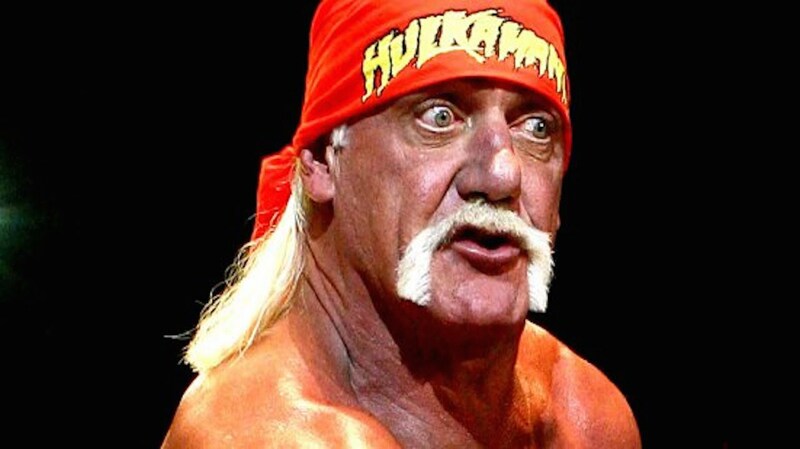 “Well, once again, Kenny Omega has a great style, very good New Japan style, but I have New Japan style, I have WAR style, I have Mexico style, I have European style, I have ECW style, I have Smokey Mountain Wrestling style, I have WCW style, and more importantly, I have WWE style. Kenny has never been even close to that. It’s a completely different world. Kenny Omega is a planet, Chris Jericho is the whole universe. I’m the Alpha. 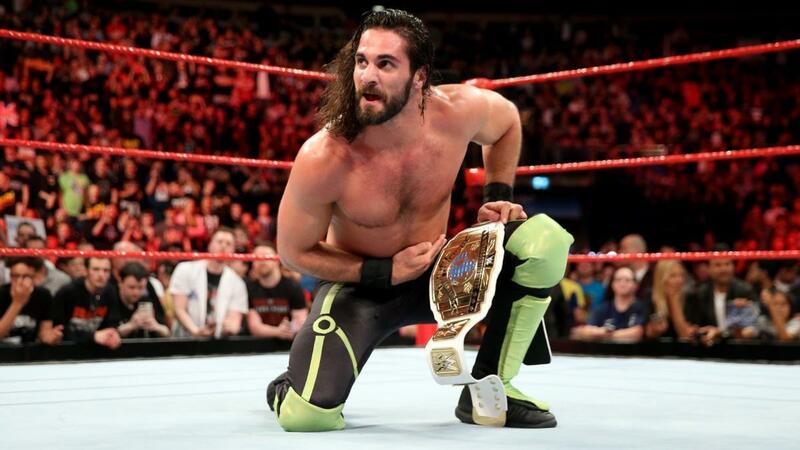 Alpha vs. Omega, it’s not just a catchphrase, it’s the truth. “And it’s typical for someone like Kenny to think “Jericho can’t handle my style,” because he’s been so big here in New Japan. But he’s big with Okada, and Naito, and that’s great. Those four guys, five guys, six guys. I’ve been great against 50 guys! Against 100. Hall Of Famers. Jericho doesn’t just want to defeat Omega, he wants to end his career in NJPW. “You don’t see blood on a New Japan ring, you don’t see blood in a WWE ring – the business has changed, it’s not about that anymore. 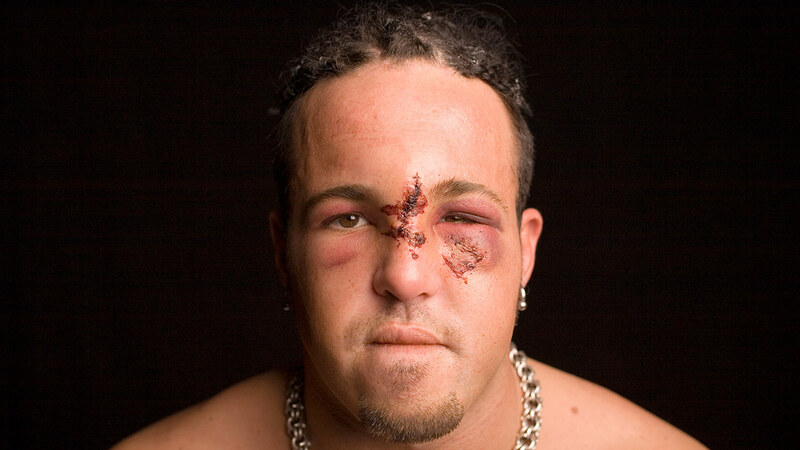 Which I think is what made it so much more shocking when I hit Kenny over the head with the United States Championship and cut him open, bleeding everywhere- I liked it. It made me happy. It gave me energy. Made me feel alive. And it also change the entire concept of what this match is gonna be for me. At first, I thought, “Well, sure, if Kenny can have a seven star match I can have an eight star match, nine star match, the first-ever ten star match: “Alpha vs. Omega.”” Make Okada vs. Omega look like an opening match between a couple of young lions. “But then, after Fukuoka, and then after the press conference in Tokyo the next day – it’s so violent, and intense, and vicious. This is gonna be a match like you’re not gonna see in New Japan again. It’s gonna be like a match – it’s gonna be a different type of match than any type of match at the Tokyo Dome. End of the match at Wrestle Kingdom 12. And once again, I like that, because to me it’s gonna stand out. You’re going to see the last match of Kenny Omega’s New Japan career happen at Wrestle Kingdom 12, because of me. 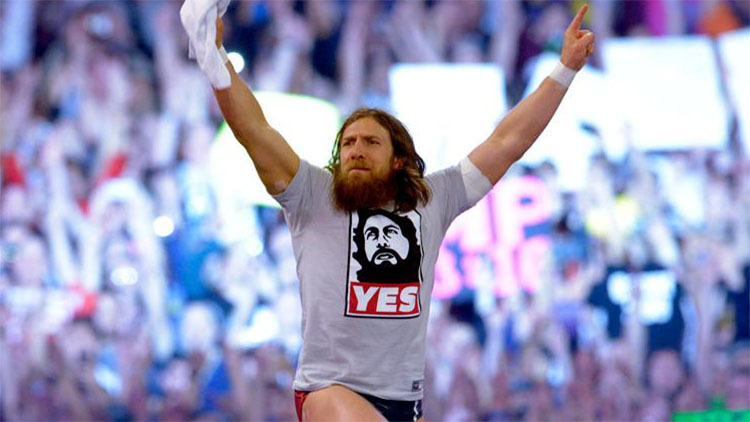 “Can you imagine all the New Japan Pro Wrestling fans? The women, crying. The little kids, crying. 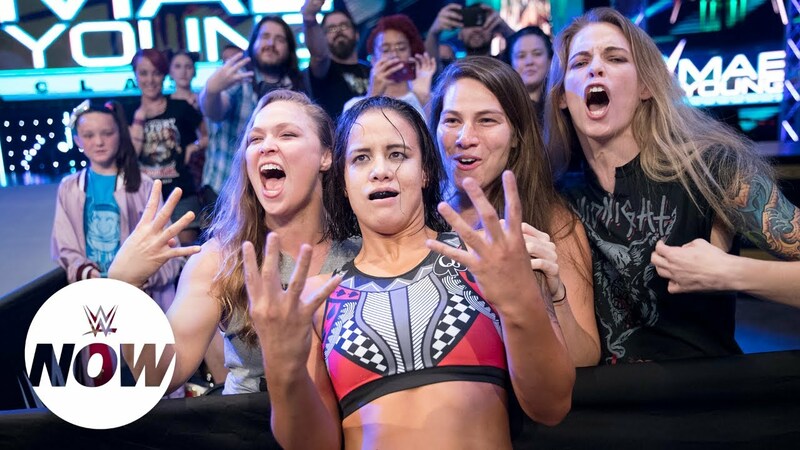 The longtime 20-year fans, crying when their hero, Kenny Omega’s career is over. Can you imagine how that’s going to make me feel? I’m gonna feel like the f%#&*g king of the world. With the departures of Cody Rhodes, the Young Bucks, Chris Jericho, and the likely forthcoming departure of Kenny Omega, New Japan Pro Wrestling has been reeling. 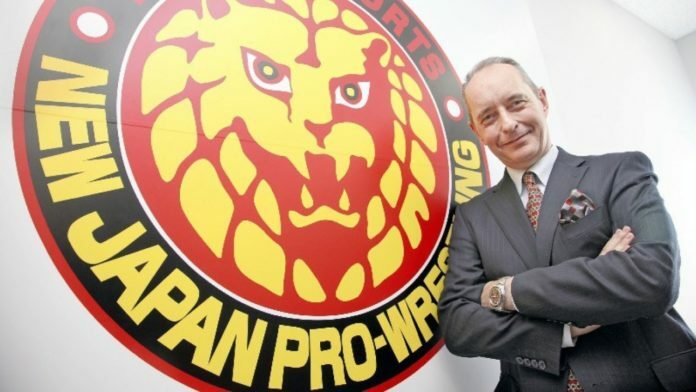 New Japan Pro Wrestling president Harold Meij commented on the departures of the The Elite members, and other talent, most of whom are moving to either WWE or AEW. 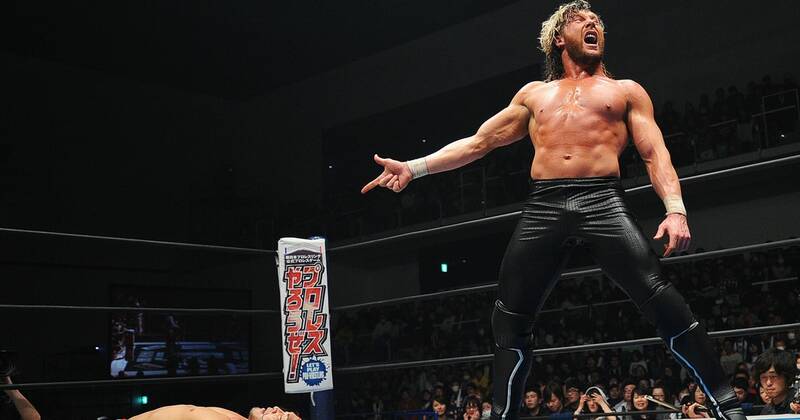 NJPW is expected to lose Kenny Omega at the end of the month, who announced he would be leaving when his contract expires at the end of the month, but they will not be losing Chase Owens. 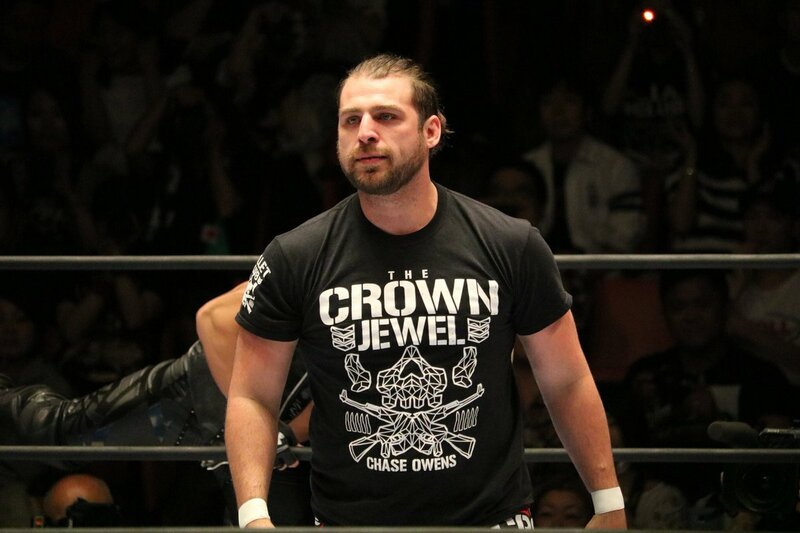 “The Crown Jewel” Chase Owens has also officially re-signed with NJPW, making the official announcement on Twitter. 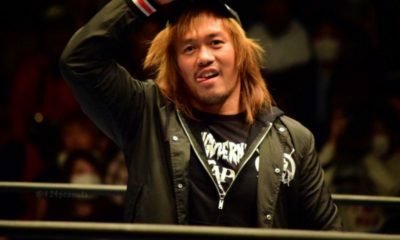 IWGP Intercontinental Champion Chris Jericho is gearing up for his title defense against Naito at Wrestle Kingdom 13 on January 4th, and he is vowing to end Naito’s career when the two finally meet in the ring.